I’ve wanted to try making brioche for a while now. I love the stuff. Eggy, sweet bread, light and fluffy and almost wispy when you tear it apart. It’s good to eat on it’s own or with a spread of butter. 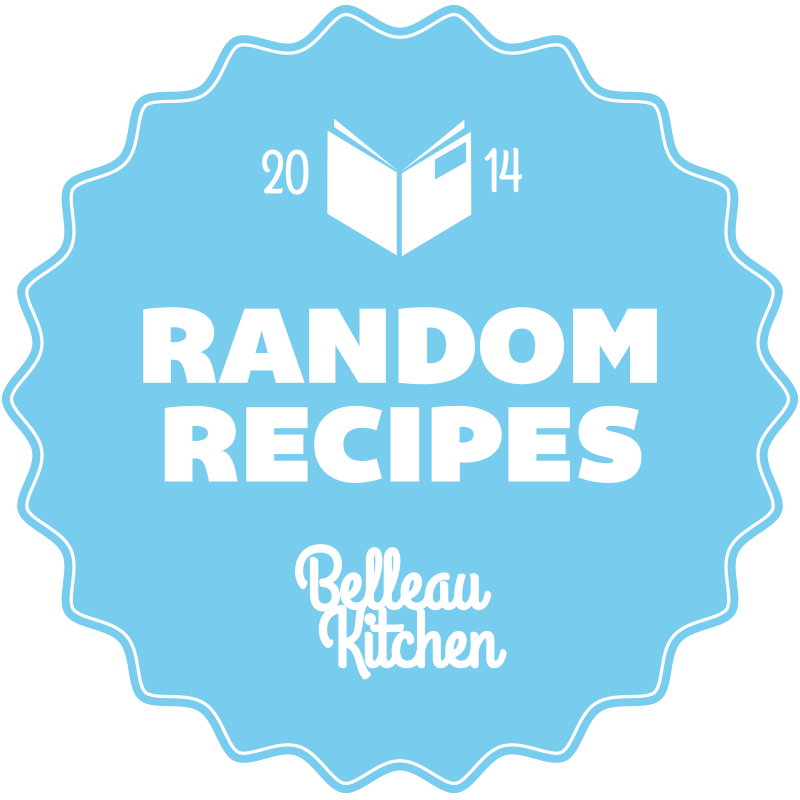 Now, my friend Dom, from the fantastic site Belleau Kitchen, has a monthly challenge called Random Recipes. You may have heard of it. Each month you are invited to reach for a random recipe from a cookbook, make the recipe and blog about it. And to my shame, I have only entered a couple of times. I am a bit of a control freak and I like to plan my posts way, way in advance and the random element scares me somewhat. But Dom, this month, has opted for a random internet search recipe – with the caveat 'Something Sweet', so, perfect I thought! 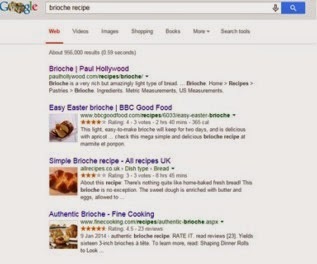 Let’s Google brioche recipes and see what comes up. And I can actually enter Random Recipes. The first recipe that came up belonged to the 'male judge' and as he is a complete master baker, I decided to go with that one. But, I did decide to change things a little and add some dried cranberries as I thought this would be a nice seasonal twist. Americans would love it for Thanksgiving bread. The process was quite easy as I bunged the ingredients in my stand-mixer and let it do it’s thing. But as there is tons of soft butter in brioche, it has to be left for hours (or overnight) to chill, so the dough can be firm enough to work with. To be honest, it still was very sticky after all night in the fridge, so rather than anything too fancy, I split the dough in two and placed it in a couple of greased cake tins. The baked result was a couple of nice cob loaf shapes. I took one of my loaves along to my friend Claire, whom I was visiting for dinner and her family loved it. The bread was as light and fluffy as I am usually familiar with and the cranberries added an extra pop of sweetness. 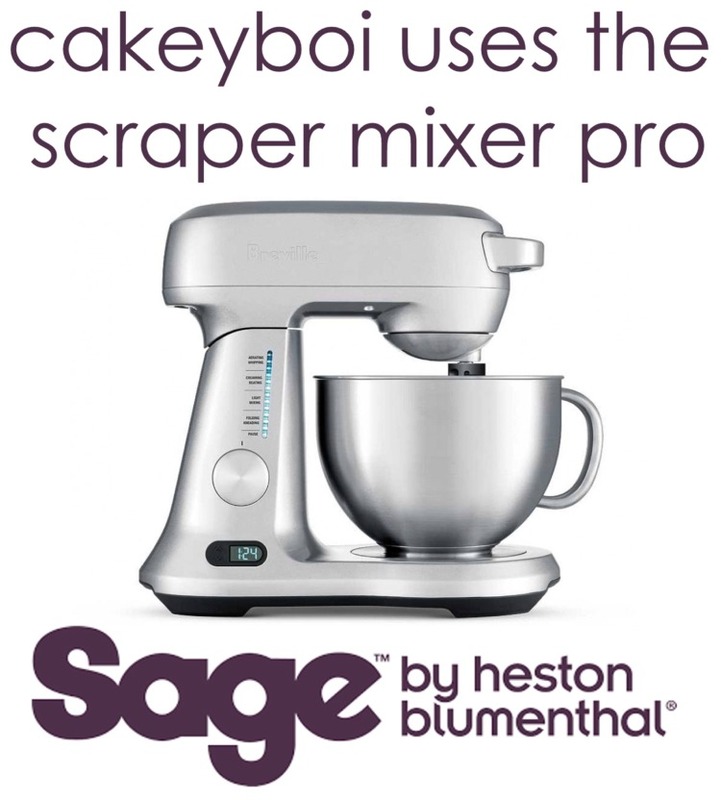 Place the flour in the bowl of a stand-mixer and place the salt at one side of the flour and the yeast and sugar at the other side. Don’t let the salt and yeast come into contact at this stage. Add the warmed milk and eggs and with the dough hook attached mix on the lowest speed for a couple of minutes. After that crank it up to medium speed for about 7 minutes. It will become shiny and stringy as the glutens from the flour will start developing. Add the butter a bit at a time after the 7 minutes and continue to mix for 5 minutes, scraping the bowl to make sure the butter is incorporated into the dough. Tip the dough into a plastic bowl, cover with clingfilm and place in the fridge for a minimum of 7 hours, or overnight. After this time tip the flour onto a floured work surface and work it to get rid of excess air. Add the cranberries at this point and mix them through as you gently work the dough around. At this point I split the dough into two and placed it into two 9” greased cake tins. I covered them with a tea towel and let them prove for a couple of hours at room temp. Preheat the oven to 190C and after the two hours, wash the top of the dough with some milk, and place into the oven for 20 to 25 minutes. A skewer will come out clean from the centre, when it is ready. Remove from the tins immediately and let them cool on a wire rack. The bread is lovely sliced, eaten slightly warm and with lashings of tea. I love brioche and the addition of cranberries is brilliant. After my recent success with baking bread, I may be brave enough to try brioche! It was easy Ros - give it a bash! You make it sound very simple, I have always wanted to make brioche and I am inspired to do so after reading how easy it is! What a lovely texture - I could make a cracking bread and butter pudding out of these!